We’ll never take funds from Pharma or biotech, which means you can trust we’re ready to go toe-to-toe with industry and that we’ll always put patients first. Help us push back on corporate influence. Will you chip in today? Every spring, hundreds of thousands of people join together to participate in breast cancer walks and runs in cities across the U.S. Want to be sure your time and money are truly making a difference? 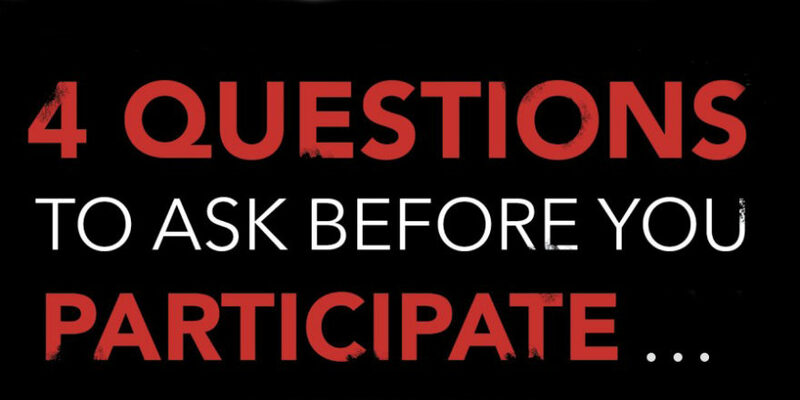 Check out these four easy questions to ask before participating in or donating to a breast cancer walk. 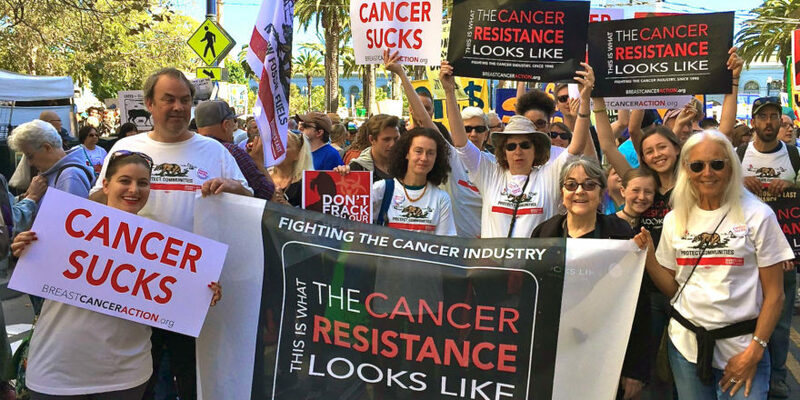 Looking to be a part of an integrity-filled, gritty, hard-working, activist community? Are you a bold, outspoken, and compassionate truth-teller? So is Breast Cancer Action! We’re hungry for change. We don’t sit on the sidelines, and we don’t sit around and worry. As activists, we do what’s necessary to bring about changes that will ensure health justice for all women living with or at risk of breast cancer. Breast Cancer Action is not your average breast cancer organization. We’re fiercely independent and refuse corporate funding from any company that profits from or contributes to breast cancer. That means we can ALWAYS put women’s health first. We’re focused on achieving health justice for all women living with and at risk of breast cancer. Radical and compassionate, we never shy away from the hard truths. We tell it like it is about breast cancer: 40,000 women die of this devastating disease every year, and we don’t have nearly enough to show for the billions of dollars raised in the name of breast cancer. 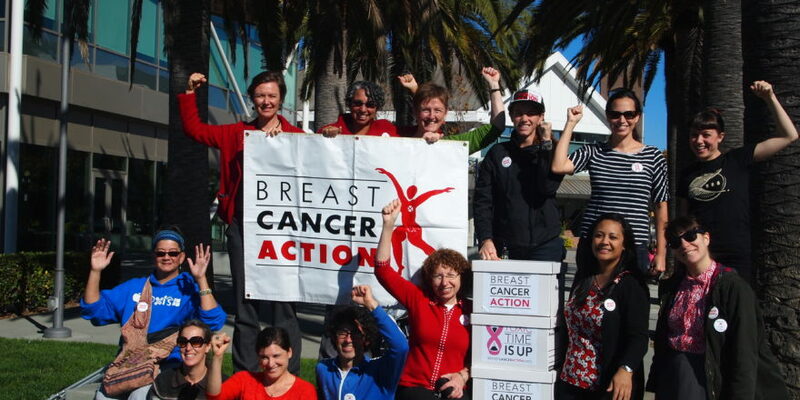 BCAction was founded in 1990 by a handful of women who were living with and dying from breast cancer and who demanded answers about their disease. 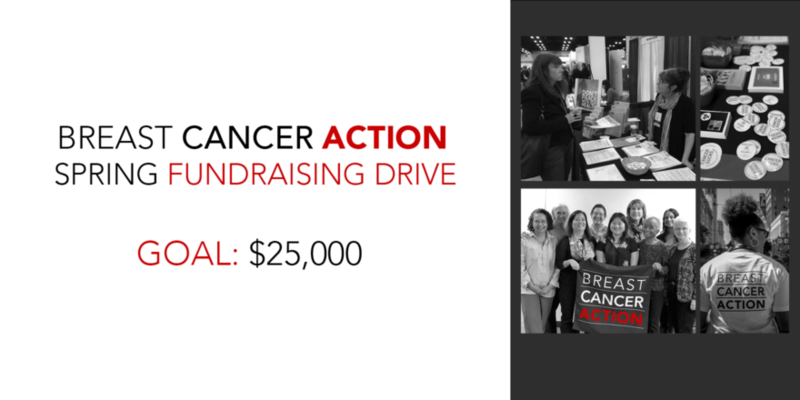 Today, BCAction is a national grassroots organization with members across the country. Together we’re challenging the status quo and working to address and end the breast cancer epidemic.